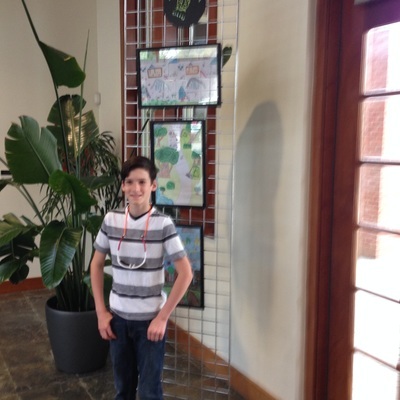 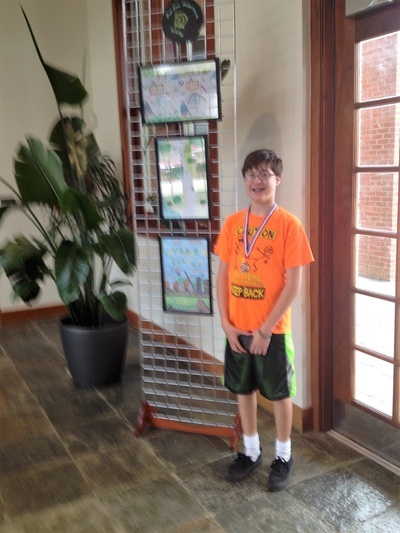 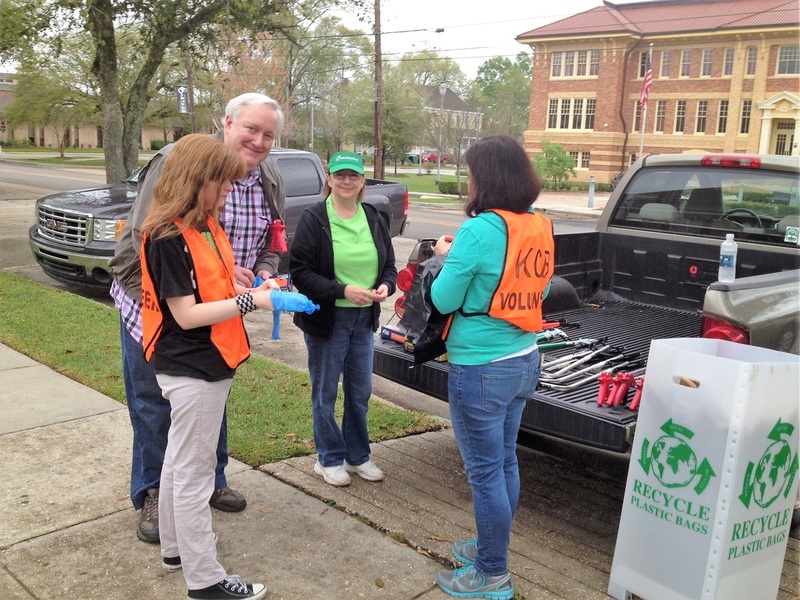 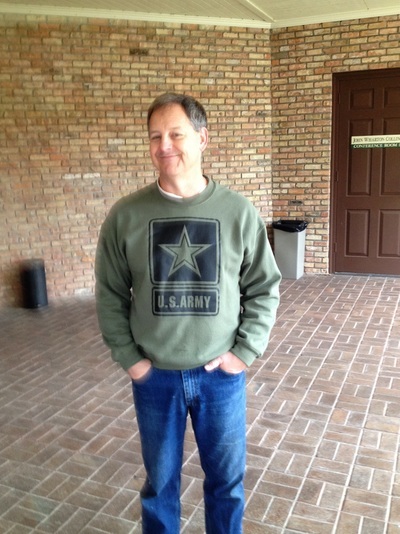 Cleanest City Contest - Covington Garden Club, Inc. 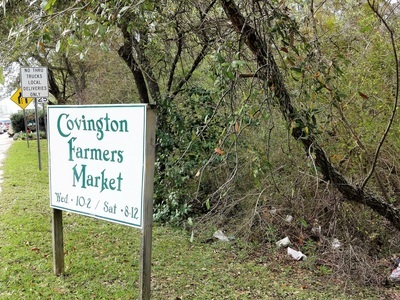 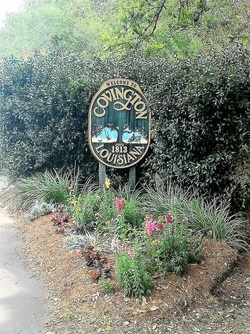 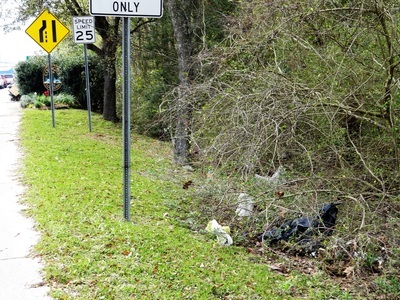 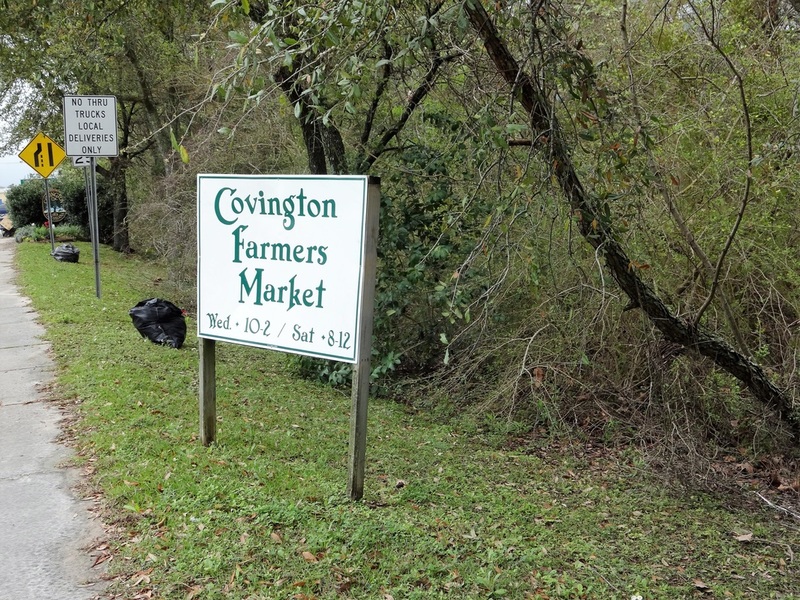 The Covington Garden Club, in partnership with the City of Covington and Keep Covington Beautiful, entered Covington in the 56th annual Louisiana Garden Club Federation’s Cleanest City Contest. The judging of the contest was held on March 31st, 2016. 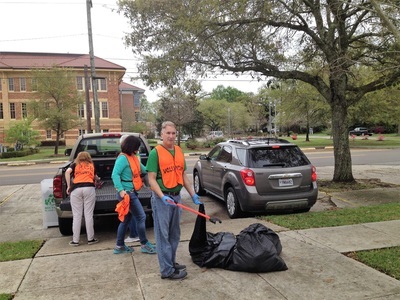 The Cleanest City Contest is specifically designed to help cities clean up and help communities work together toward the common goal of having their city look as clean as it possibly can. 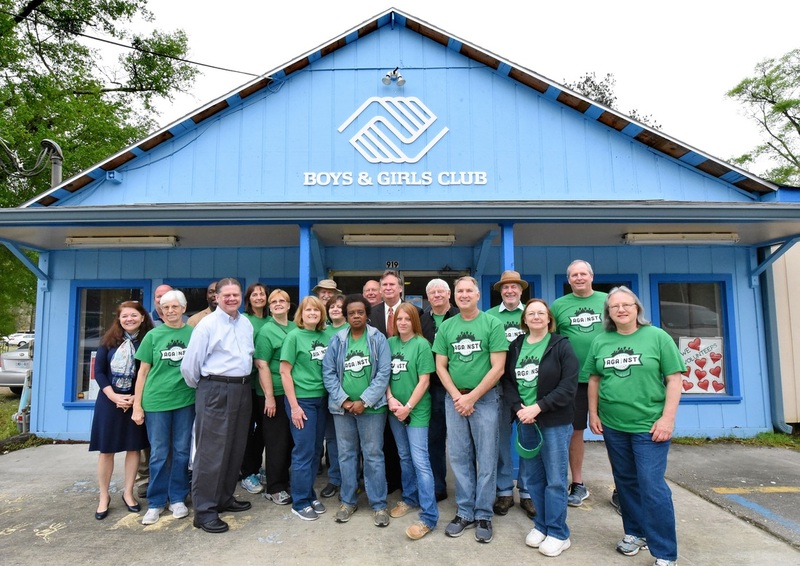 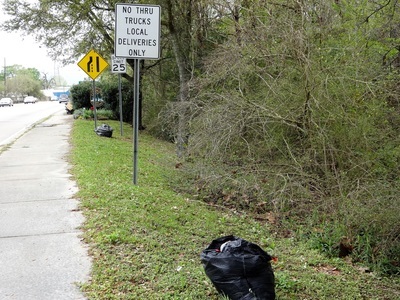 We thank Pine View Middle School, Garden Club Members, Keep Covington Beautiful and all participating community members for their support and ask everyone to continue to preserve and enhance their cleanup and beautification efforts. 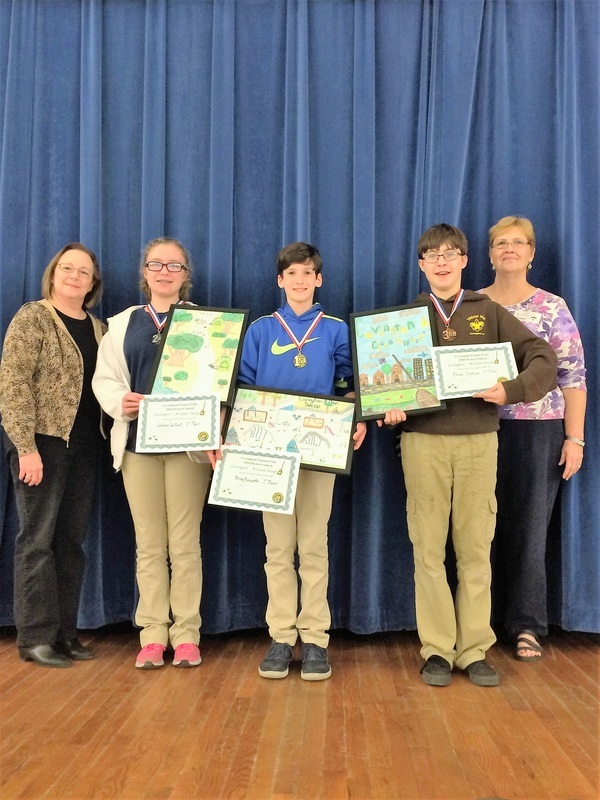 The winners were announced on March 24th. The Covington Garden Club treated the winners and the children that participated to a cookie party.